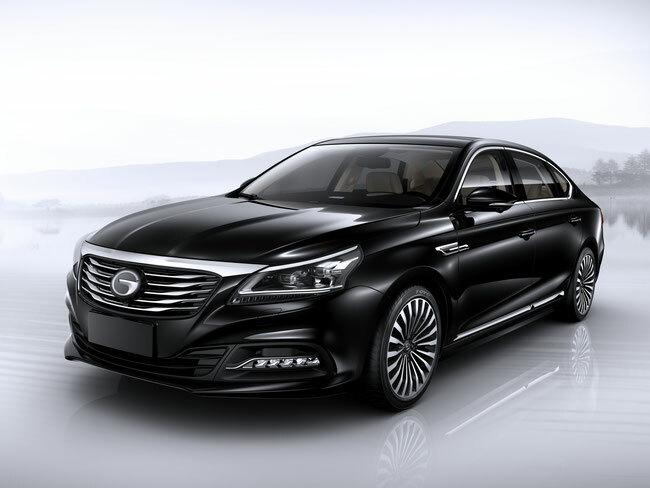 «Guangzhou Automobile Company» among the six largest Chinese automakers. Head office «GAC» is located in Guadzhou and factories located in the industrial centers of the country. The company started its activities in 1997. GAC has become a wholly owned subsidiary of Guangzhou Automobile Industry Group and production facilities have been placed at their existing plant Guangzhou Automobile Plant in China. The rapid rise is due to the company using the most advanced technology and the desire to cover different areas of the automotive industry. GAC produces and sells passenger cars (Trumpchi, Aoosed, Gonow), SUVs (Changfeng Motor), buses (GAC Bus) and commercial trucks. In 1998 he started the successful implementation of a common project with Honda, during which was released sedan Guangzhou Honda Accord. 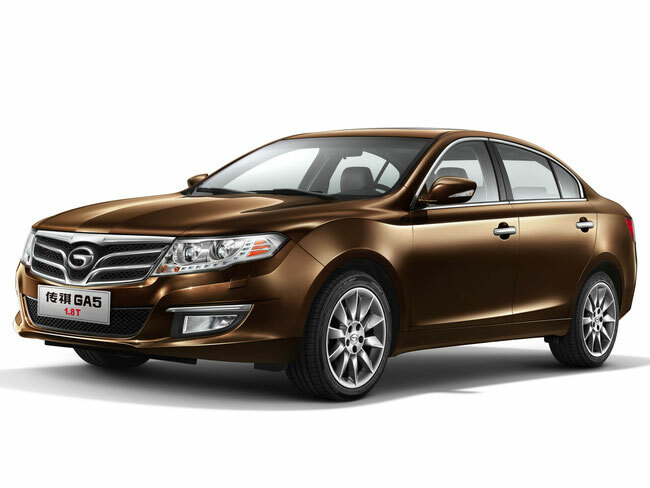 In 2004 - signed a cooperation agreement with Toyota Motor, and the spring of 2006 organized the assembly sedan Guangzhou Toyota Camry. In 2010 - GAC FIAT group and started developing new models of car brands Chrysler and Fiat, who saw the world market in 2012. The company's work is not limited to work with world-renowned leaders autostructure and was aimed at promoting their own brands of cars. So, in late 2010, at the International Exhibition in Guangzhou was shown Gonow G5, SUV, having a compact size and incredible throughput, as well as the original model cars cars Aoxuan. 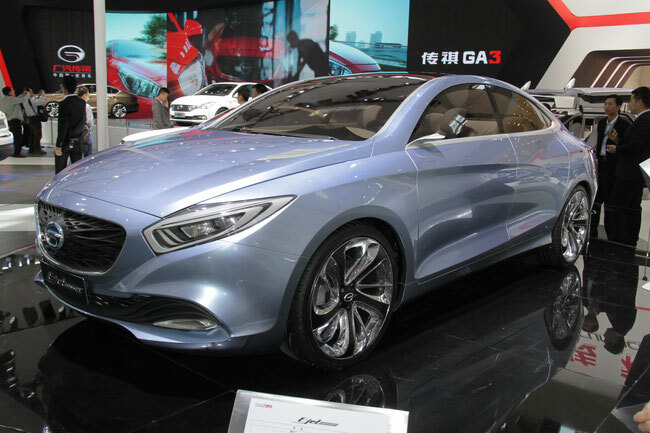 On the same show, but in 2014, visitors saw Trumpchi GA6 - a first-class business-class sedan (will be on sale at the end of the same year). 2015 was a landmark for the company - its crossover GS4 was presented at the International Auto Show «Detroit Auto Show 2015" (Detroit, Michigan, United States). GAC factories are located in China (Lyukyao, Xiaoshan, Hangzhou, Dongying), Egypt, Iran, South Africa. The company's management also announced the possible construction of a new plant in Russia, the final decision will be made before the end of 2015. GAC annually produces about one million cars and one of the ten most successful Chinese automakers.